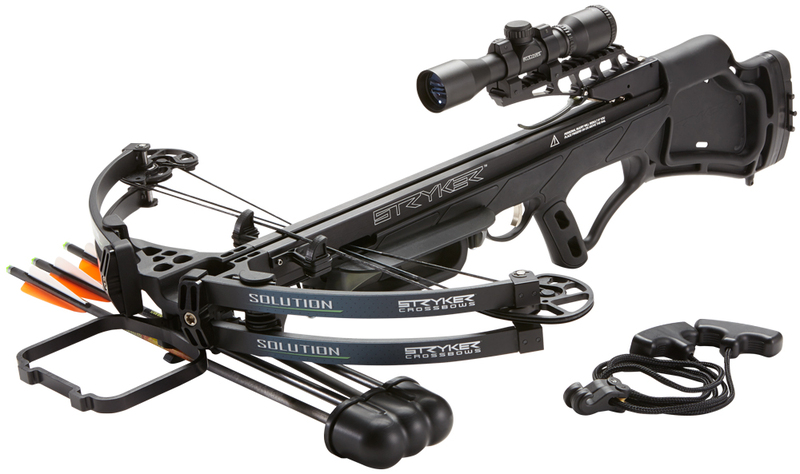 The Fuel features a rock-solid riser for supreme durability with BOWTECH’s Binary Cam System for maximum precision and arrow speed. 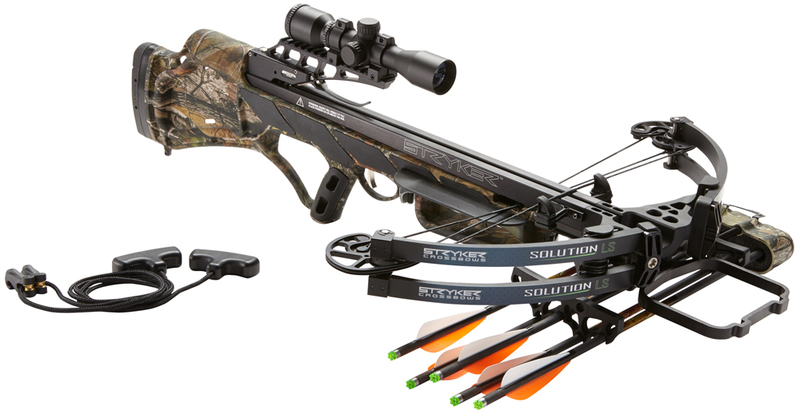 The Fuel bow has a draw length setting adjustable between 18 and 30 inches without changing limbs or using a bow press, and a draw weight range between 15 and 70 lbs. The Fuel weighs just 3.4 lbs. and can fire arrows at speeds up to 320 fps. The Fuel has a brace height of seven inches and an axle-to-axle length of 31 1/2 inches. 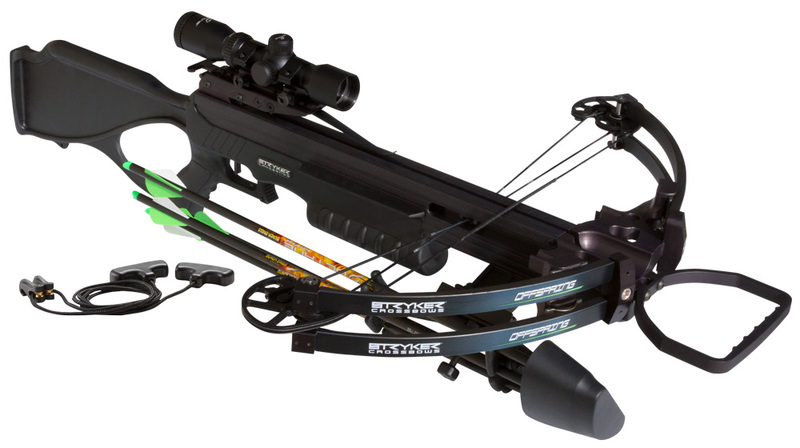 The bow is available fully-equipped right out of the box with an Deadlock Lite quiver and 5-inch stabilizer from Octane along with a Hostage Max arrow rest and a TruGlo Tundra sight.